The Horizon Interactive Awards, an international interactive media competition which highlights “best of the best” in digital media, has announced its 2018 winners, selected from over 800 entries from 37 U.S. States and 20 countries. 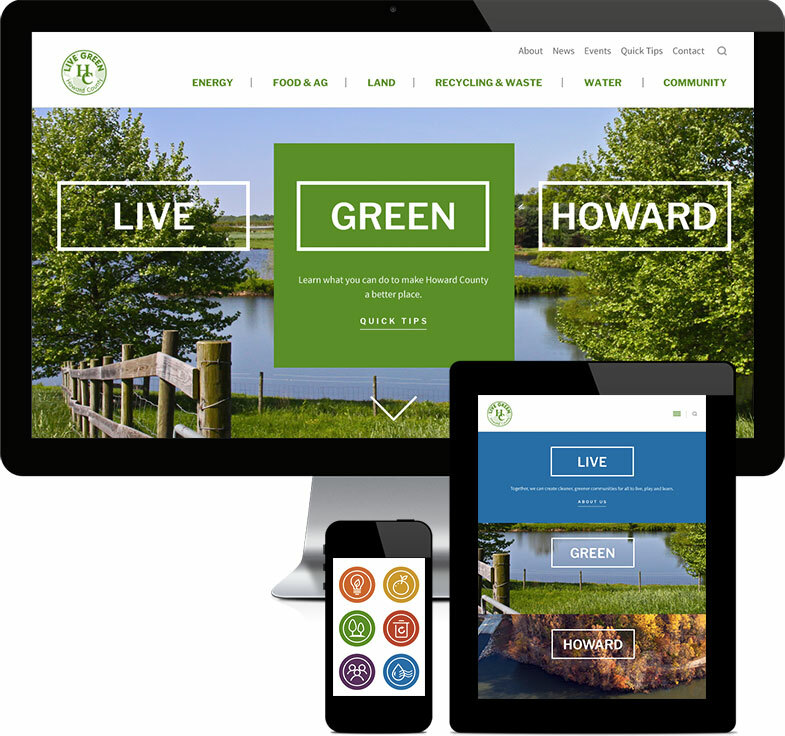 Three of Substance151’s recent website redesigns received awards: LiveGreenHoward (Best in Category), PRIME AE Group (Gold) and SMPS Maryland (Gold). Designed by Substance151, LiveGreenHoward.com won Best in Category/Government. LiveGreenHoward is a project of Howard County Government in Maryland, managed by The Howard County Office of Community Sustainability. 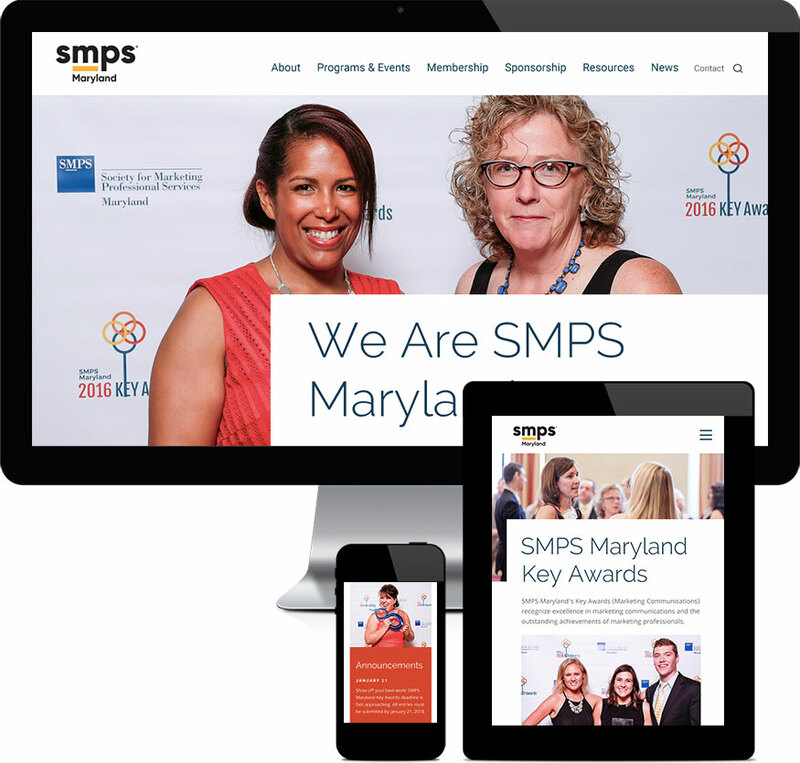 SMPS Maryland is an organization for marketing and business development professionals in the architecture, engineering and construction (A/E/C) industry. Working with the chapter leadership, Substance151 developed a website that sets an example of what today’s leading marketing website should be, do and look like, while communicating the organization’s brand and culture and the value it creates for its members and sponsors. 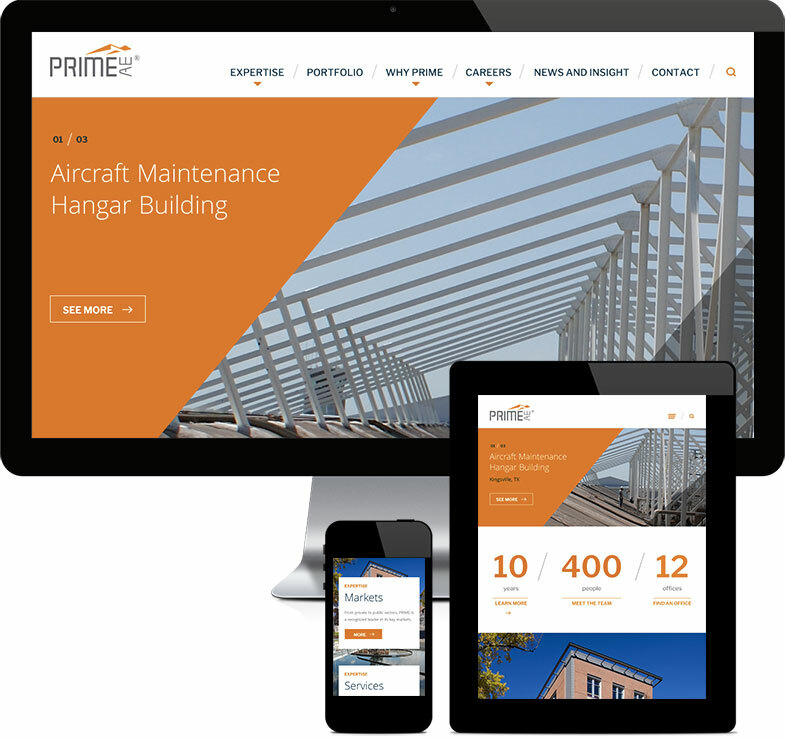 Substance151 worked with PRIME, a multi-discipline engineering and architecture firm, to redesign its website. The new website reflects a modern design aesthetic, highlights the firm’s growth and accomplishments and serves as a much more robust and effective marketing tool for attracting both top clients and top talent.